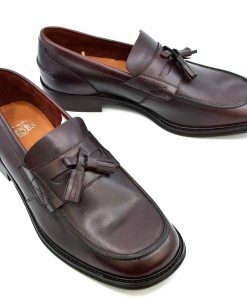 The traditional Mod tassel loafer shoes are as distinctive as they are iconic. 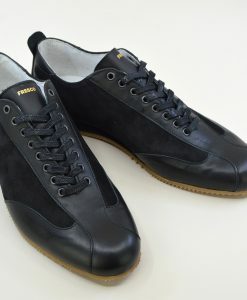 A classic choice, always in style, as smart as they are comfortable and practical. 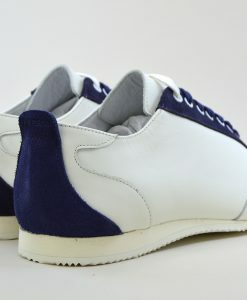 They are the perfect smart-casual footwear to take you from day to night. 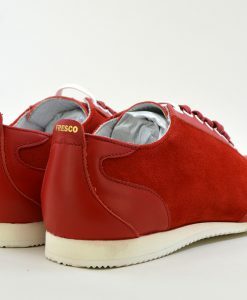 They are perfect to dance in, especially when combined with a leather sole. 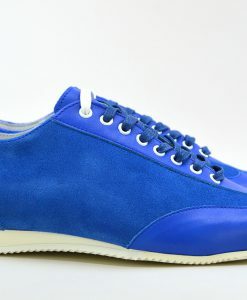 When worn with casual attire they can instantly bring your look up a notch. 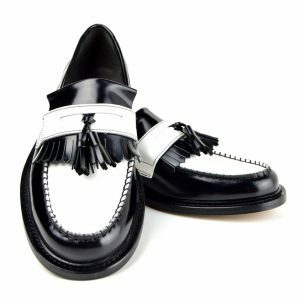 The key buying factor with tassel loafers is always to go for the very best that you can afford, quality shows and does not come cheap.Look after them well, remember to polish soon after an all-nighter, as the talc could dry out the leather. Paul Lukas. Actor. 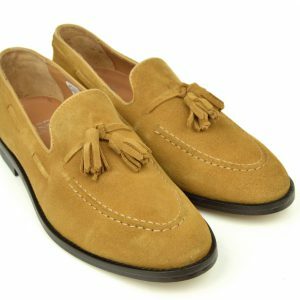 The story goes it was he that asked Alden to copy a european tassel loafer, which started the shoes becoming popular ! The world has been in love with loafers for over half a century, but what accounts for this legendary status? A Little Brief History Lesson. 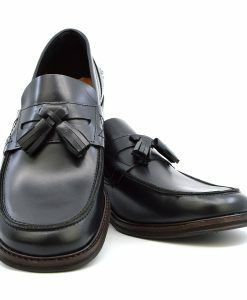 Tassel Loafers, with their aura of timeless sophistication, often evoke the elegance of the 1920’s, thus confusing some clothing historians into mistakenly believing that this is where they date from. In fact they originate from the post World War 2 era, when tweed jackets, Shetland sweaters and penny loafers were synonymous with the upper tier university campus. 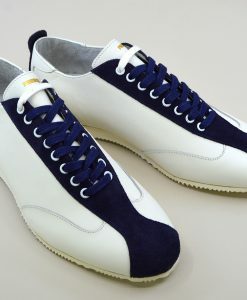 As college students graduated, they wanted to wear a shoe as comfortable as their slip-ons, but with a touch more sartorial elegance.It was at around this time that an actor named Paul Lukas, ( a rather debonair character from such classics as “The Lady Vanishes”), returned from a trip to Europe with a pair of Oxfords. 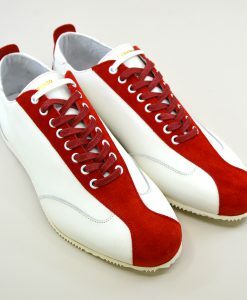 The shoes sported little tassels at the end of their laces, which Lukas thought made them look more lively. 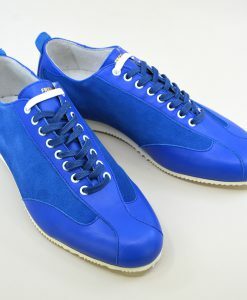 He approached a couple of New York shoemakers to see if they could craft him something similar. 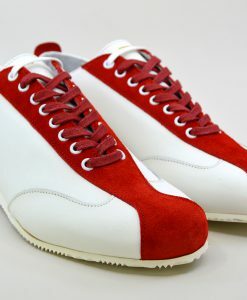 They took the job to Aldens, manufacturers of quality shoes since 1884, whose company president at the time, Arthur Tarlow, came up with the tasseled loafer. The earliest examples were often 2-toned, and soon became popular in Hollywood. 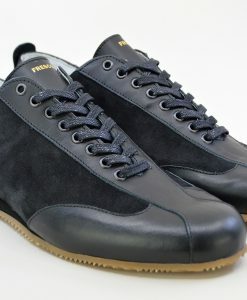 That makes Alden’s model the original, and Paul Lukas the first man to wear this style of footwear. 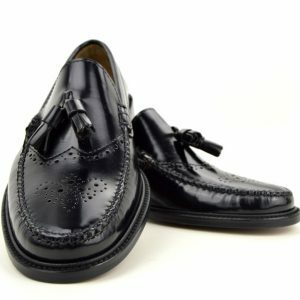 In the USA the tassel loafer is often seen as synonymous with lawyers, a symbol of elegance and the good life for successful professionals and business men. 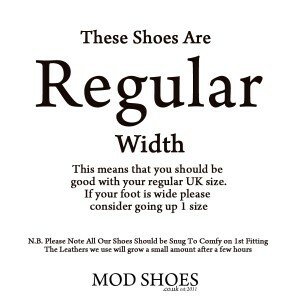 In the UK the shoe is popular with some business people with a bit of flare, but for most people will know the shoe, because of the MOD – Skinhead fashion. 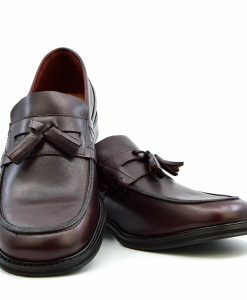 The styles are different though, some tassel loafers are a very soft shoe, which is a very popular casual shoe in the USA. 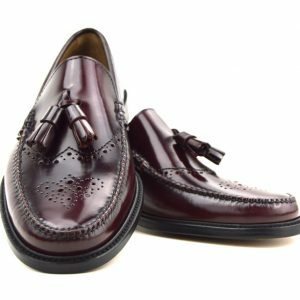 The Alden style is more traditional harder leather shoes. 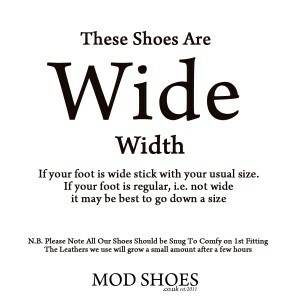 The classic MOD style is like a BASS Weejun. The Skinhead style is more rounded and heavy looking. 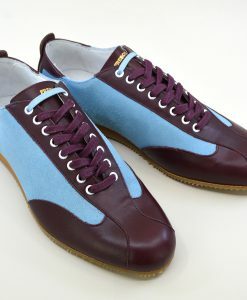 The styles we have for sell here are the ‘Merton‘ similar in style to the classic Bass Weejun and the heavier ‘Rudeboy‘ Two Tone shoe. 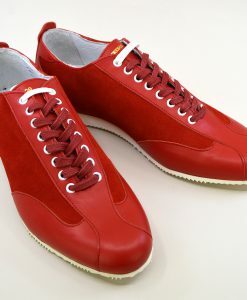 Both types are very popular and come in black, brown and Oxblood. 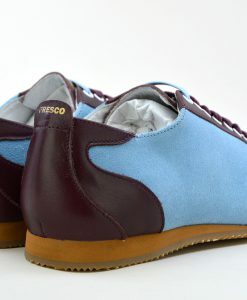 The ‘Merton’ also comes in a mottled blue leather. This entry was posted in Loafers, Tassel Loafers and tagged Black loafers, Brown loafers, Burgundy loafers, burgundy tassel loafers, Loafers For Men, Loafers for women, Loafers with tassels, men tassel loafers, Men's loafers, Tassel Loafers, tassle loafers. 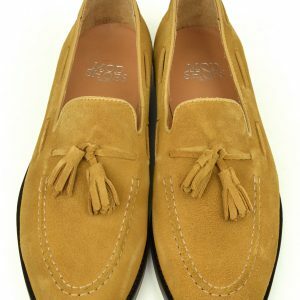 Hi i love the tassel loafer its my favorite loafer..back in the 60’s i wore nothing else apart from brogues..i love shoe so much..